Dr. Farley maintains the highest levels of accreditation and pursues ongoing education to stay abreast of the latest trends in the medical field. Dr. Farley is a native of Northeast Ohio and graduate of Mayfield High School. He attended Marietta College receiving a degree in chemistry and then went on to receive his Doctorate in Podiatric Medicine at the Ohio College of Podiatric Medicine. 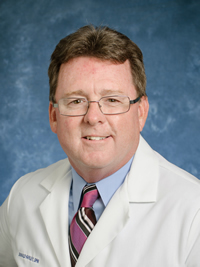 Dr. Farley is past chief of Podiatric Surgery at both Lake Health and Ashtabula County Medical Center. He is the current chief of Podiatric Surgery at the Mentor Surgery Center and is Board Certified in Foot and Ankle Surgery. Dr. Farley has been married for 33 years and has 2 children. His wife and son are registered nurses and his daughter is currently in medical school and will be going into the field of foot and ankle surgery. 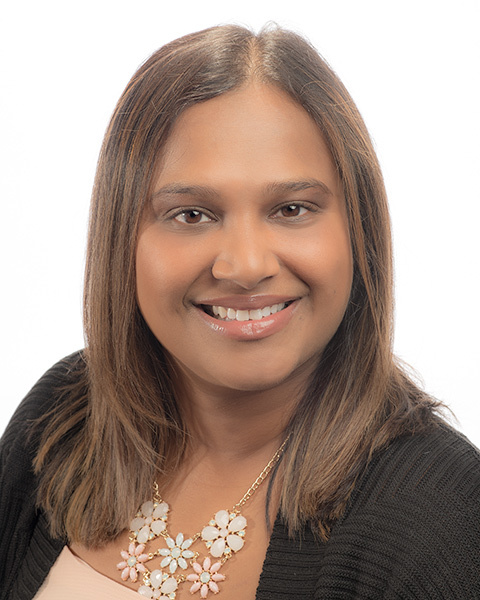 Dr. Priyanka Mude is a native of Northeast Ohio and a graduate of Mayfield High School. She attended The Ohio State University, receiving a degree in Microbiology. She then went on the earn her Master's Degree in Pharmacology from Thomas Jefferson University and then attended Kent State University, College of Podiatric Medicine where she received her Doctorate in Podiatric Medicine. Dr. Mude underwent her residency, surgical and clinical training through the prestigious University Hospital Medical Center in Cleveland, Ohio. She is practicing in our North Canton and Painesville offices. She is happily married and lives in the Cleveland area.